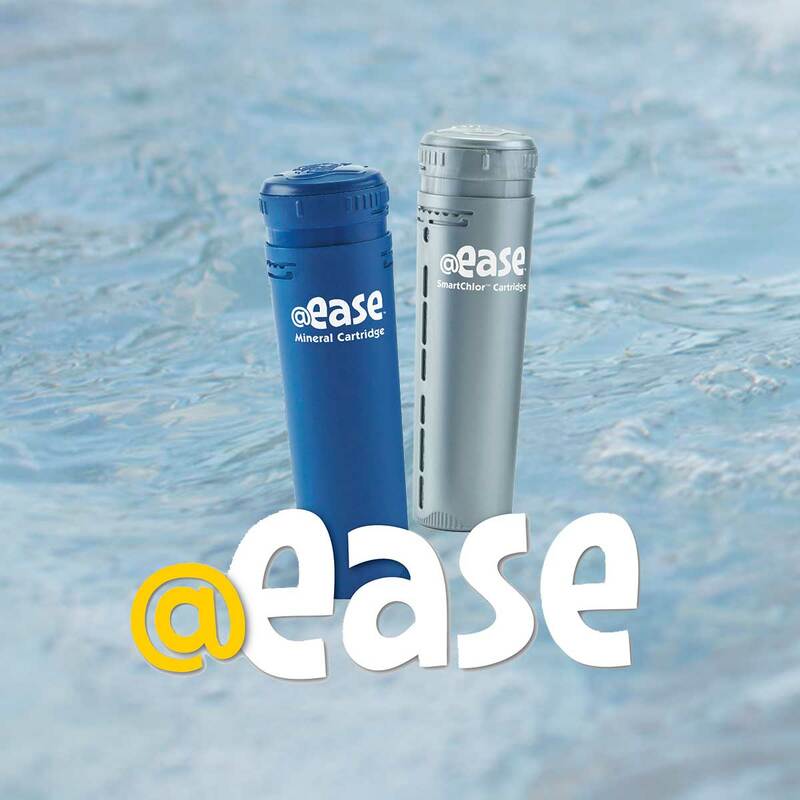 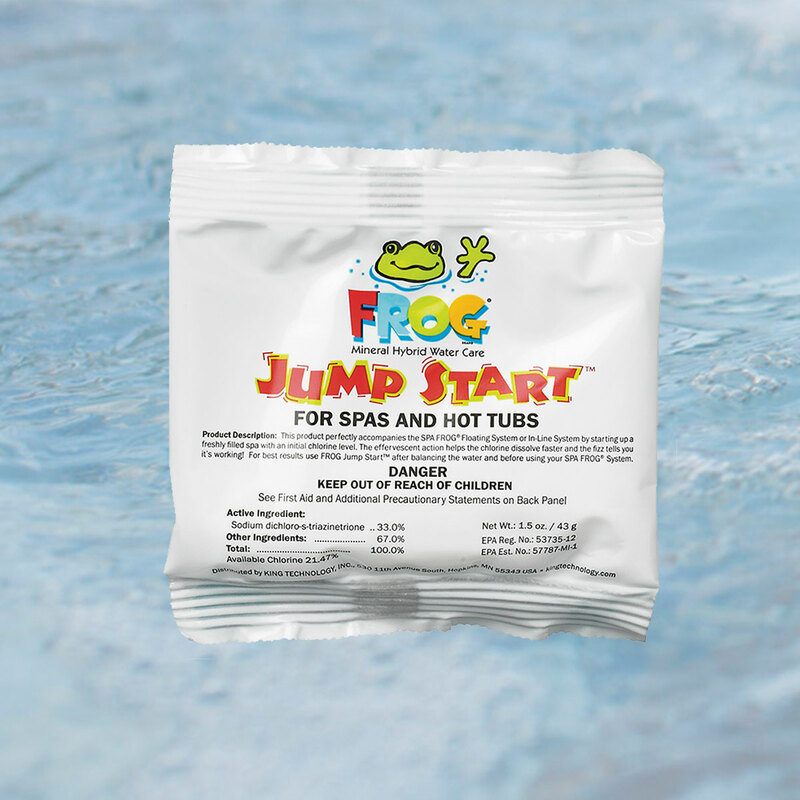 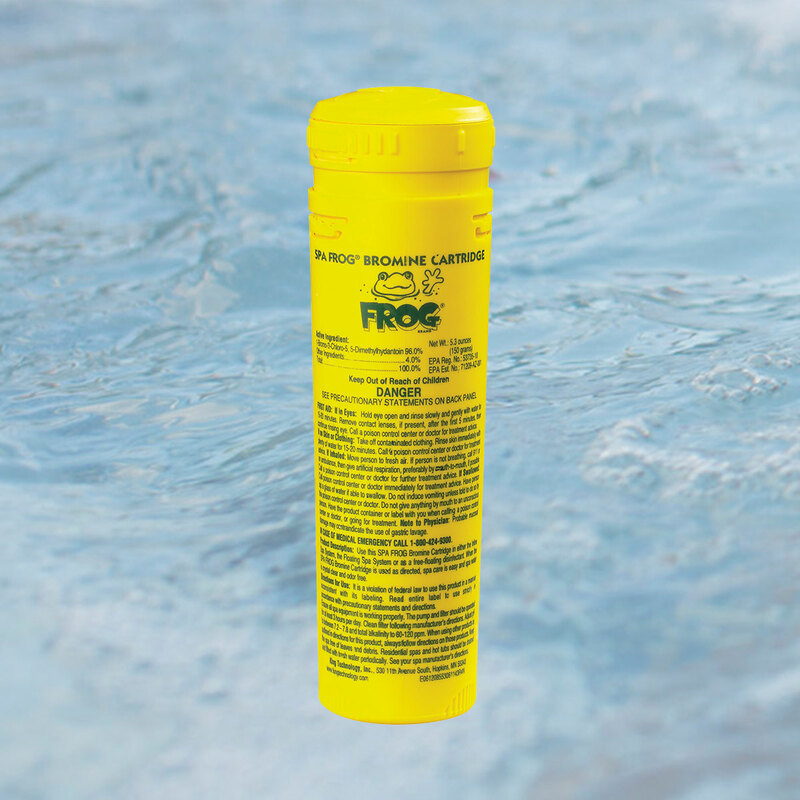 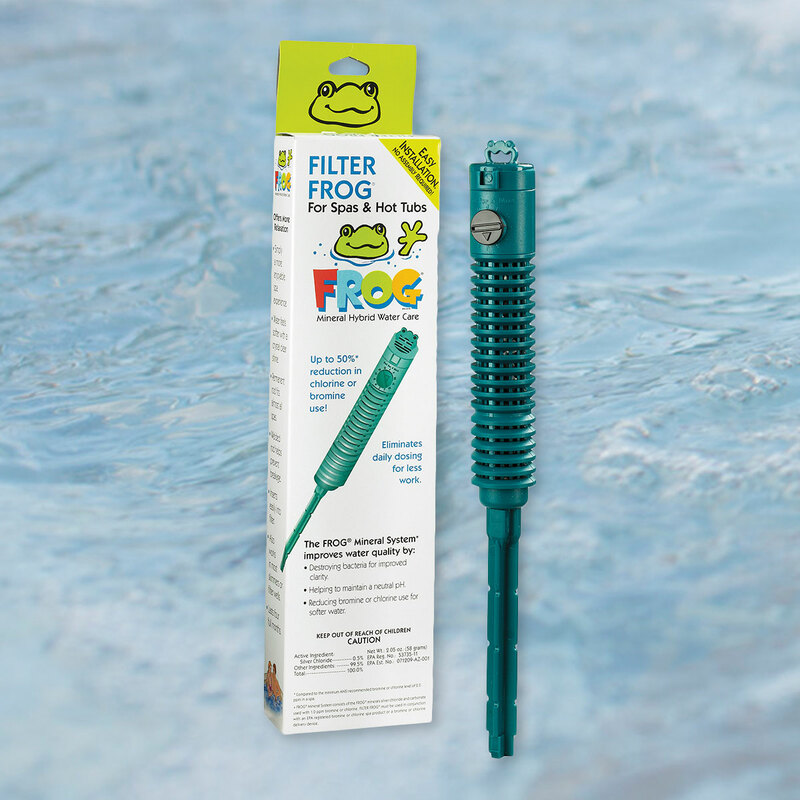 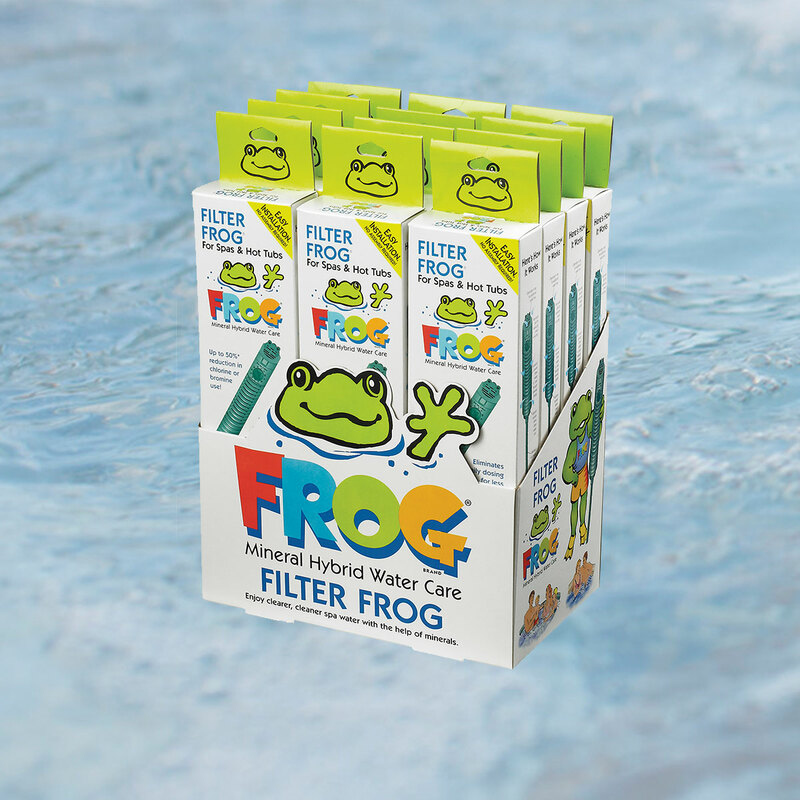 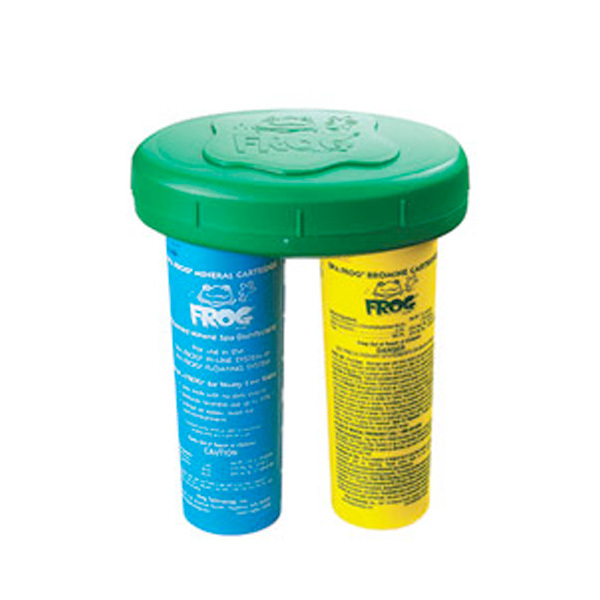 The Frog® @easeTM In-Line System with SmartChlor® Technology maintains crystal-clear water automatically. 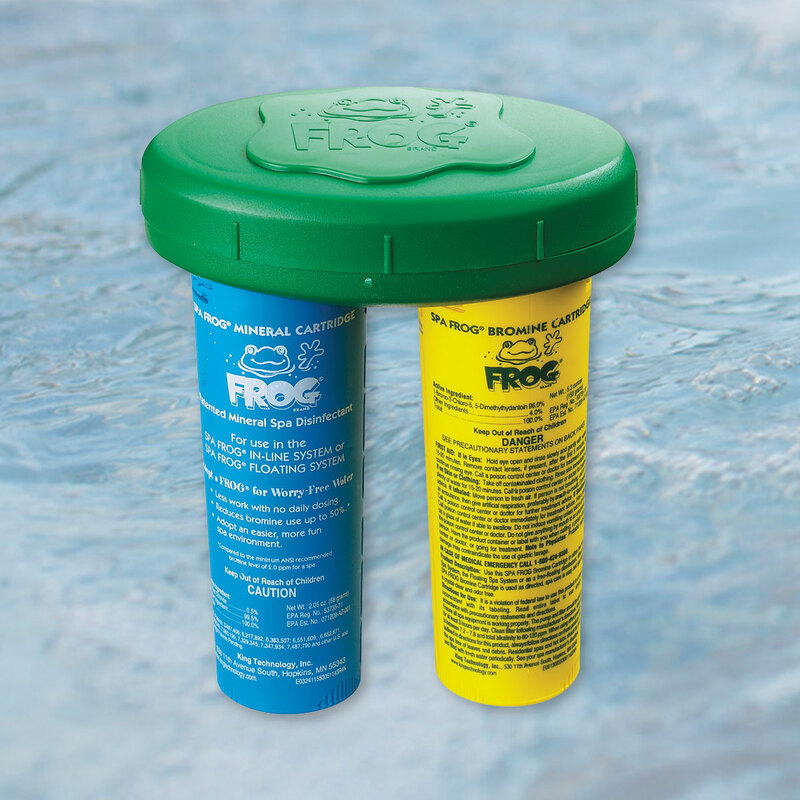 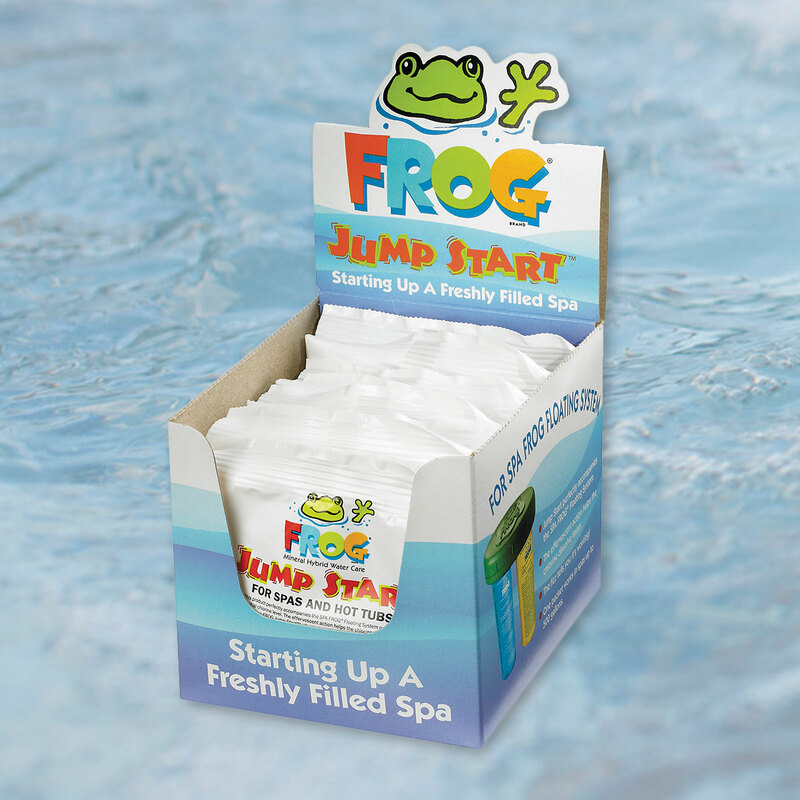 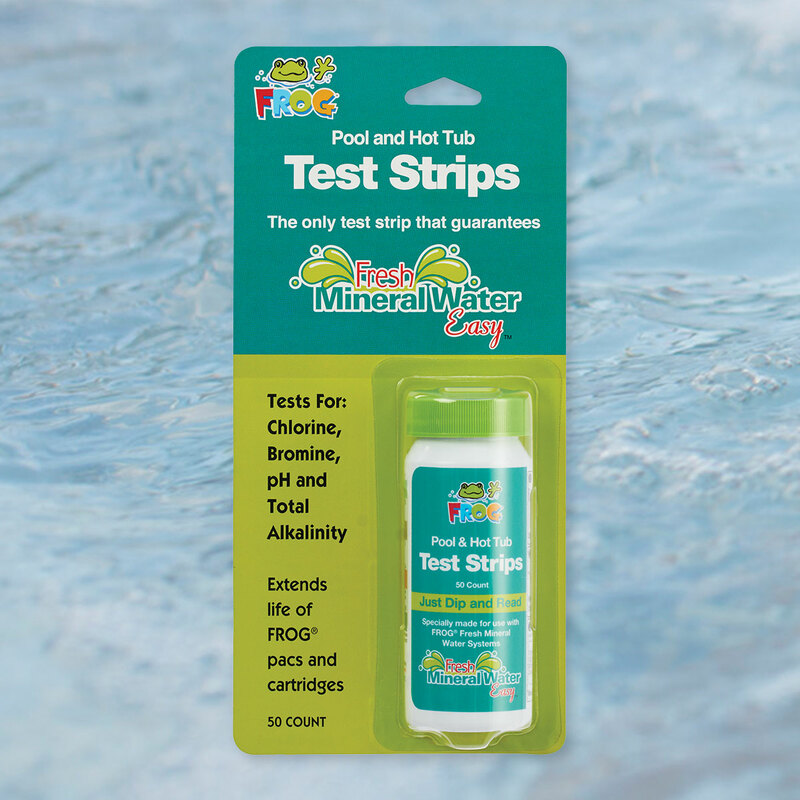 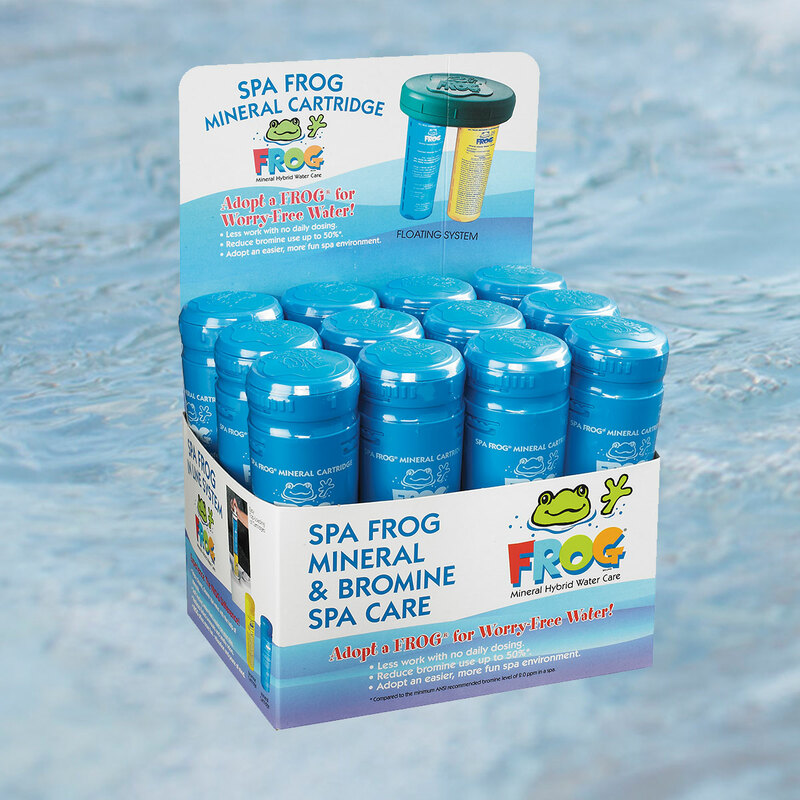 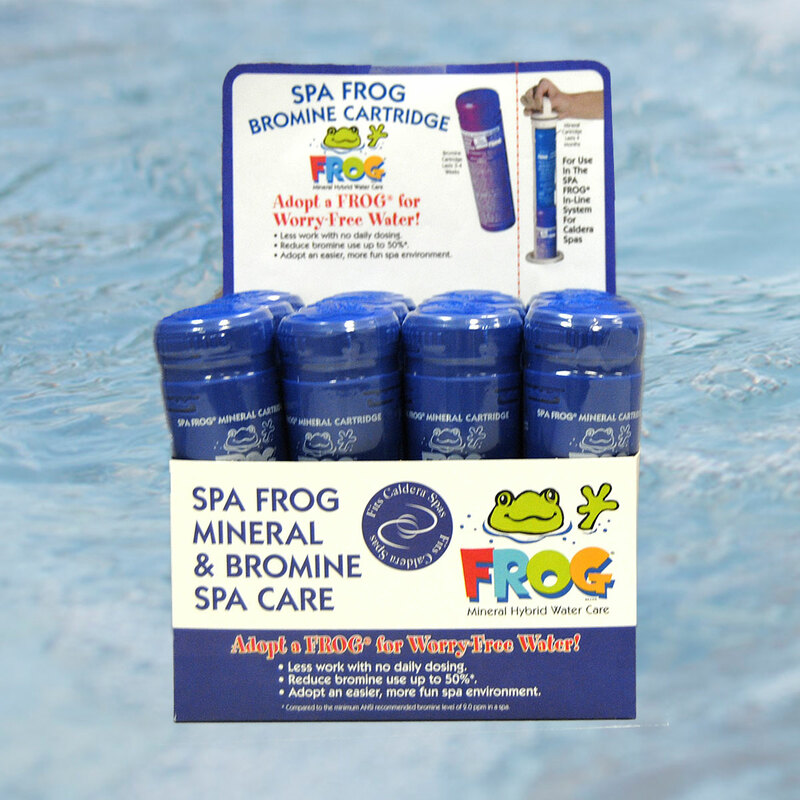 Pre-filled cartridges eliminate the guesswork and combine chlorine and minerals for carefree, self-regulating sanitation and balanced pH. 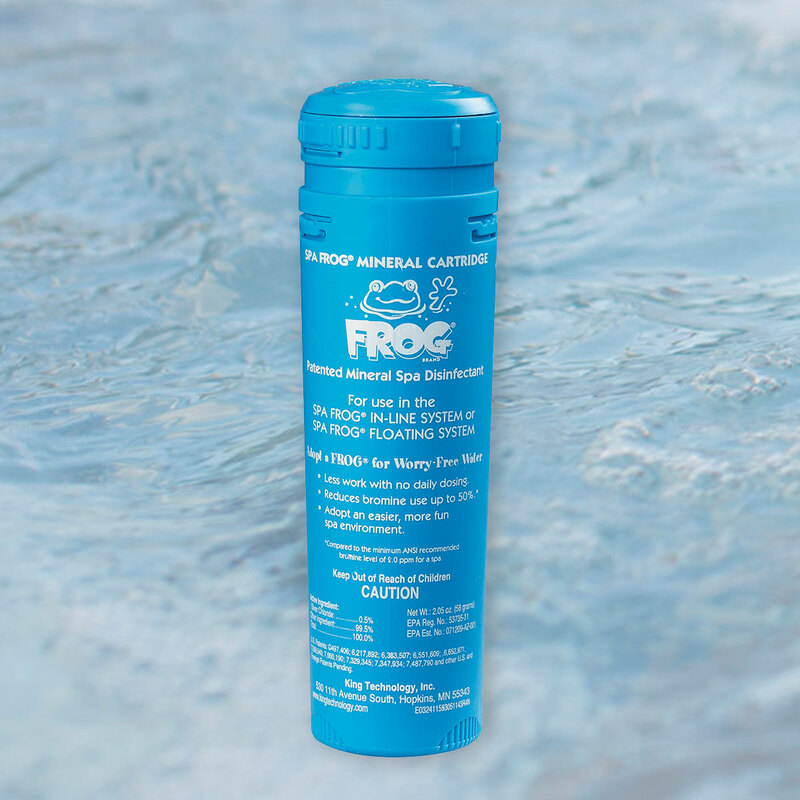 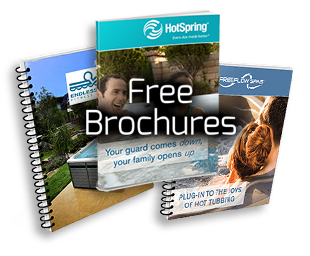 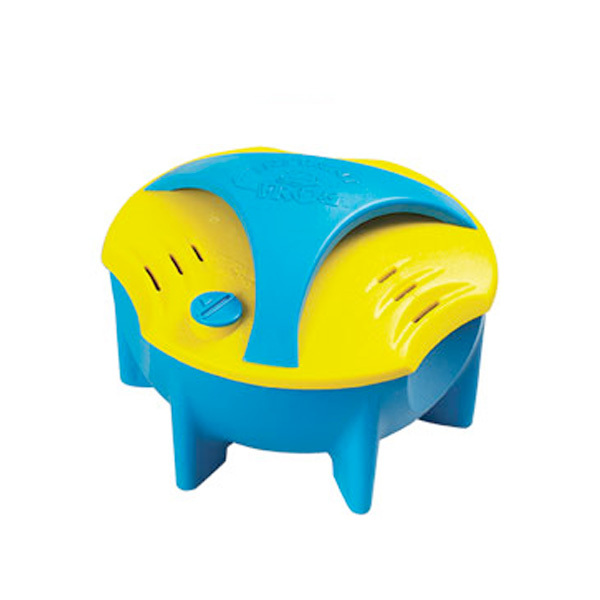 Chemical odors are minimized because you’ll use up to 75% less chlorine. 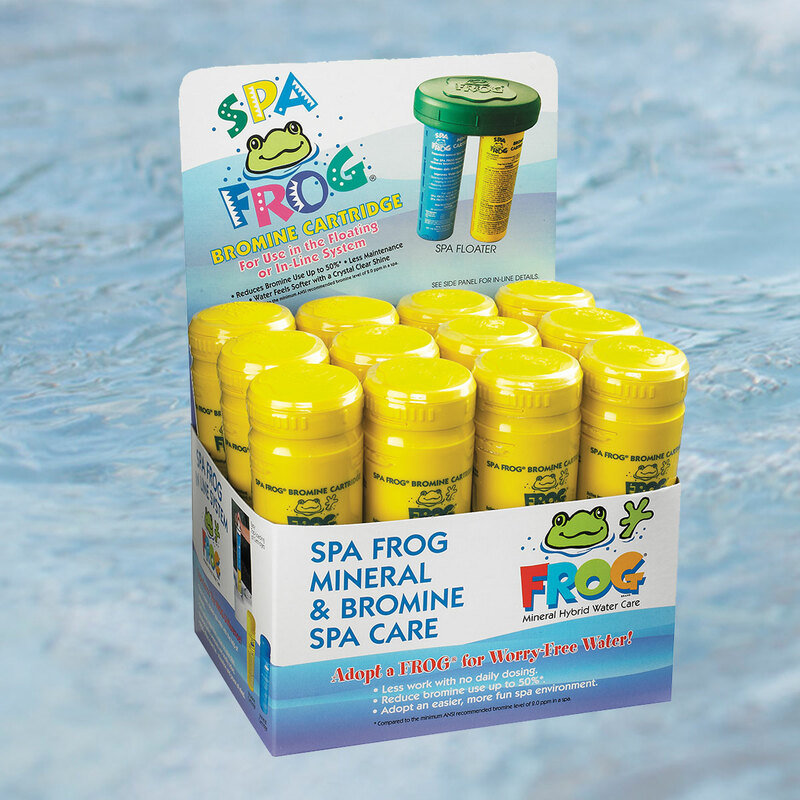 Minerals condition the water for a softer feel.